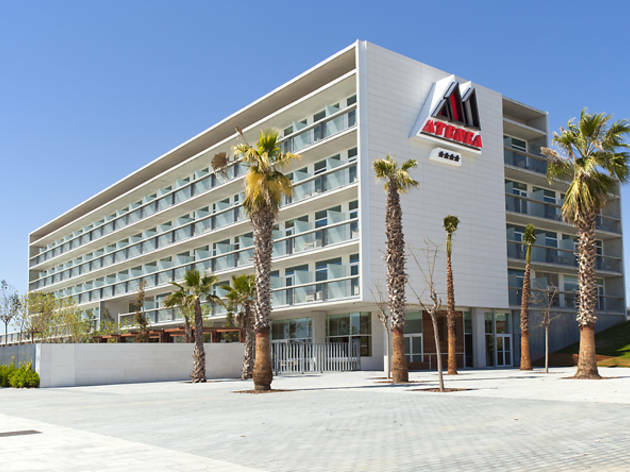 If you arrive in Mataró by train or if you moor your yacht in the city’s port, Atenea Port is very near to hand. It’s a four-star hotel with all conveniences including a private swimming pool, a garden, a spa and wifi, and its rooms have sea views. 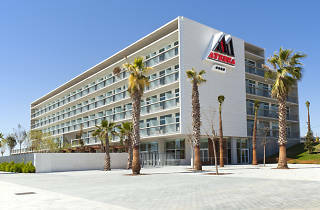 You also have the option of taking one of the apartments on offer and even if you don’t spend a night there the hotel’s restaurant is especially recommended.